Available at our online store! Are you practicing your faith with conviction and discipline, honoring what it means to be a faithful disciple of Jesus Christ? Do you find yourself losing focus amidst all the distractions in the church and spiritual communities, or are you contributing to the distractions? This collection of devotional essays provides a discipline approach on what discipleship really means in God’s never-changing true calling over our lives. Each thought-provoking chapter includes scriptural references, analysis, and sample prayers to guide you in the journey to realign yourself to walk through the world as a discipline follower of Jesus Christ. 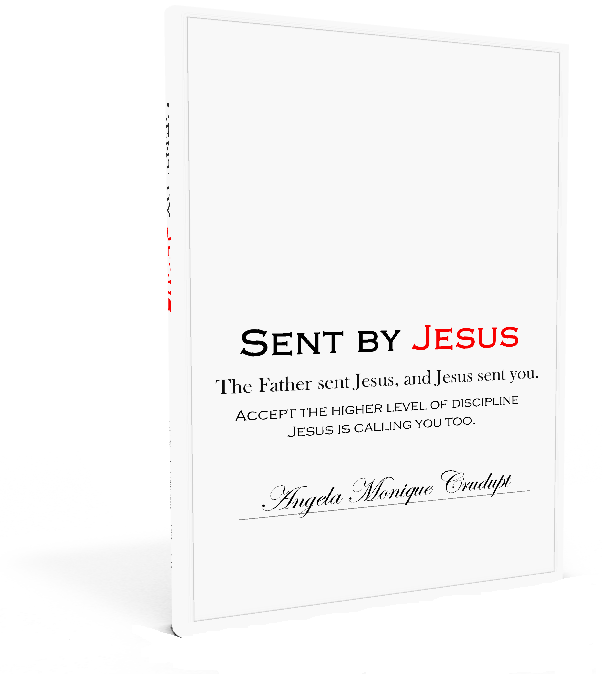 Order “Sent by Jesus” TODAY!